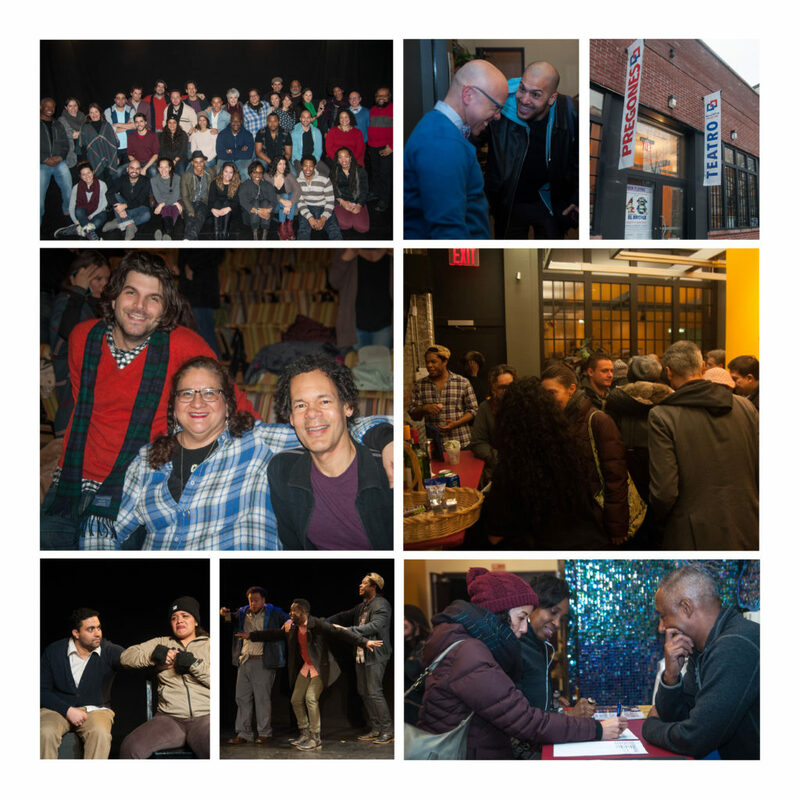 Tickets for “48Hours in…™EL BRONX” are on sale! 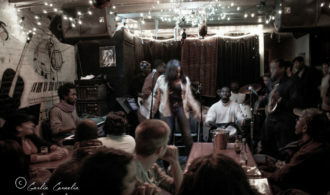 I am one of the Founding Producers of the OBIE Award Winning , Harlem9. 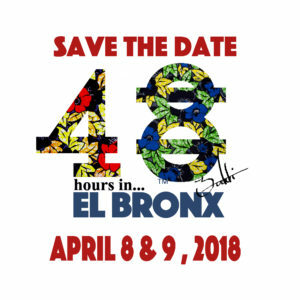 What is “48Hours in…™EL BRONX” ? 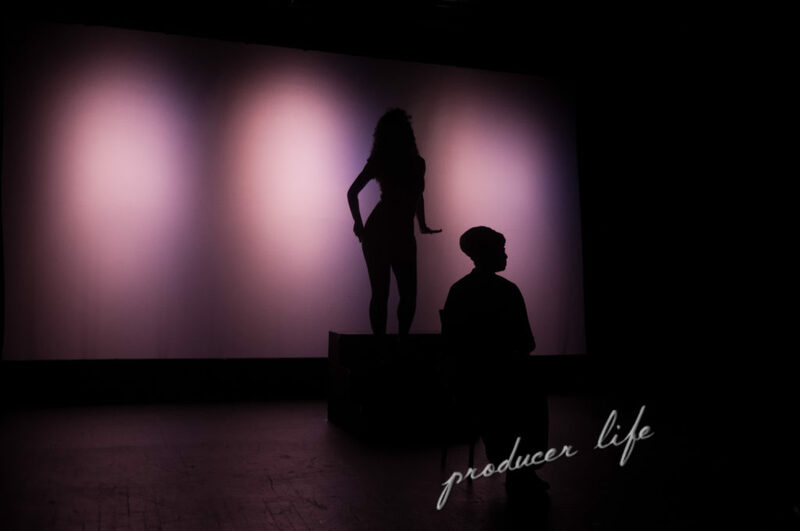 A collaboration between Pregones Theater PRTT and Harlem9, Producers of the OBIE Award Winning “48Hours in…™Harlem”, a twist on the traditional 24-hour play festival. 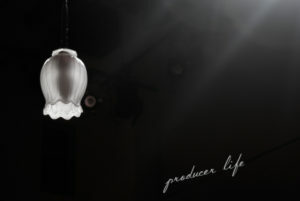 Our first collaboration with Pregones was in December 2016. 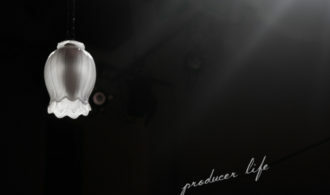 I’ll post the final members of the ensemble in another post: be sure to stay tuned for more information. In the meantime, check out this video, to learn a little more about the event and find out how much fun (and how little sleep), the 2016 Ensemble had!